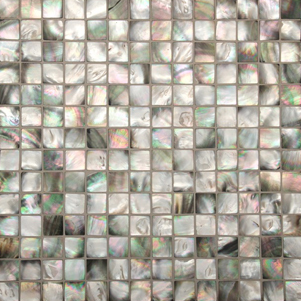 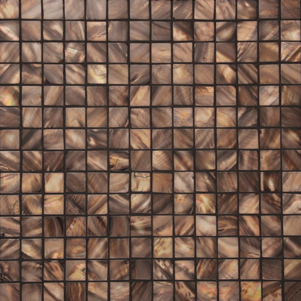 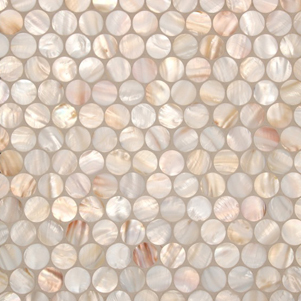 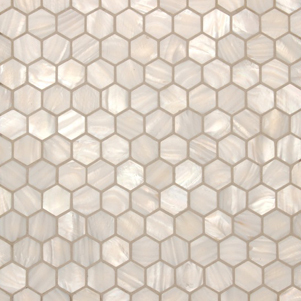 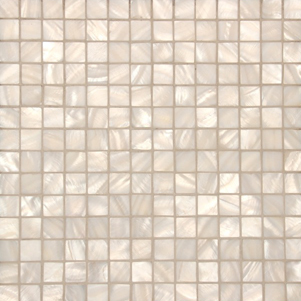 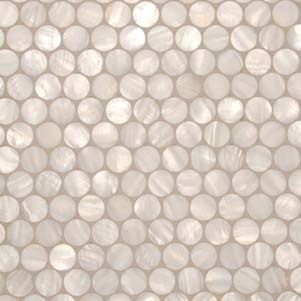 This collection of Mother of Pearl Mosaics, is a stunning new addition to the Surface Gallery range. 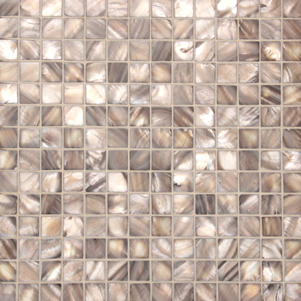 Each are made from natural shells and are available in an array of natural colours and styles. 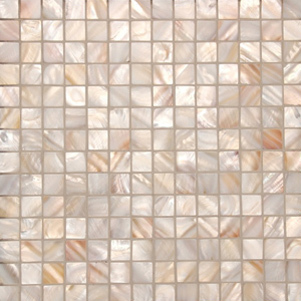 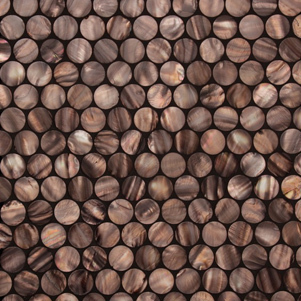 Suitable for interior applications, these mosaics are the perfect feature to a restaurant or bar area, or kitchen or bathroom feature.